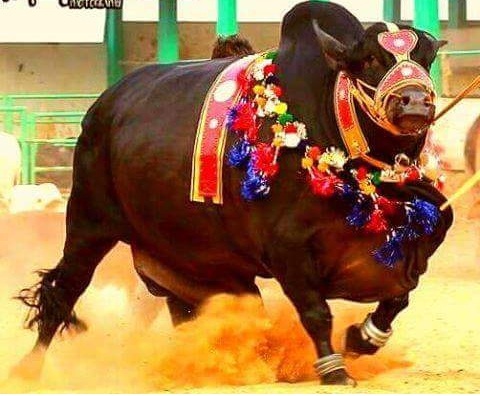 Bakra Eid 2018 Images - Eid ul Adha is that time of the year when Muslims across the globe sacrifice animals in the name of Allah Almighty. The day has special significance for the Muslims, as they prepare in advance to celebrate it. Boys rush towards the cattle farms 10 days earlier to check out the most beautiful and healthy animal. Bakra Eid is the time when you cook delicious meaty recipes, share happiness, do charity and spread happiness. 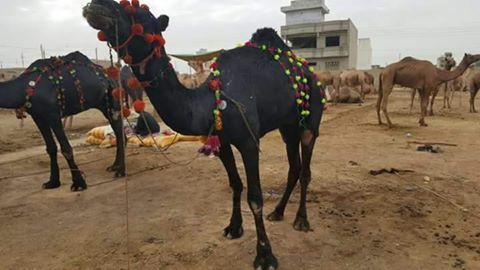 Bakra Eid 2018 Images marks the pictorial journey of sacrifice animals whom we see at cattle farms. 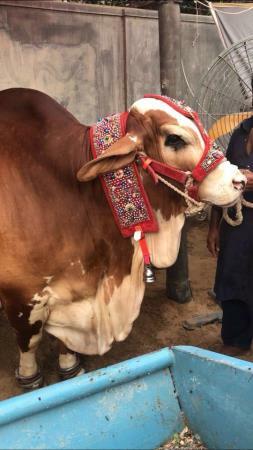 The excitement to purchase sacrifice animals doubles when you visualize some exclusive Funny Bakra Eid 2018 Images on this page. 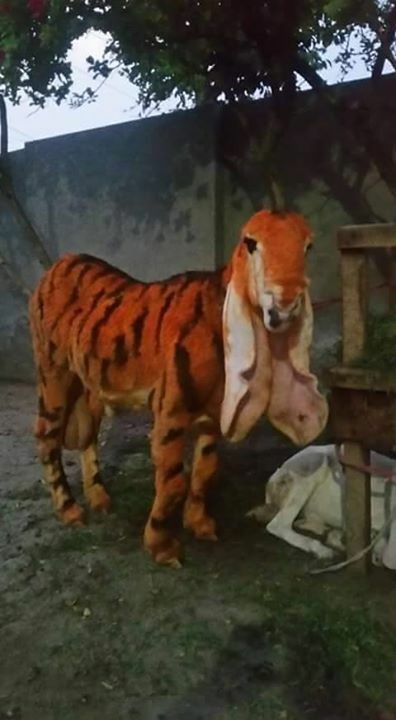 From cows and buffalows to goats you will find numerous Bakra Eid 2018 Images that you can view and share with your loved ones. 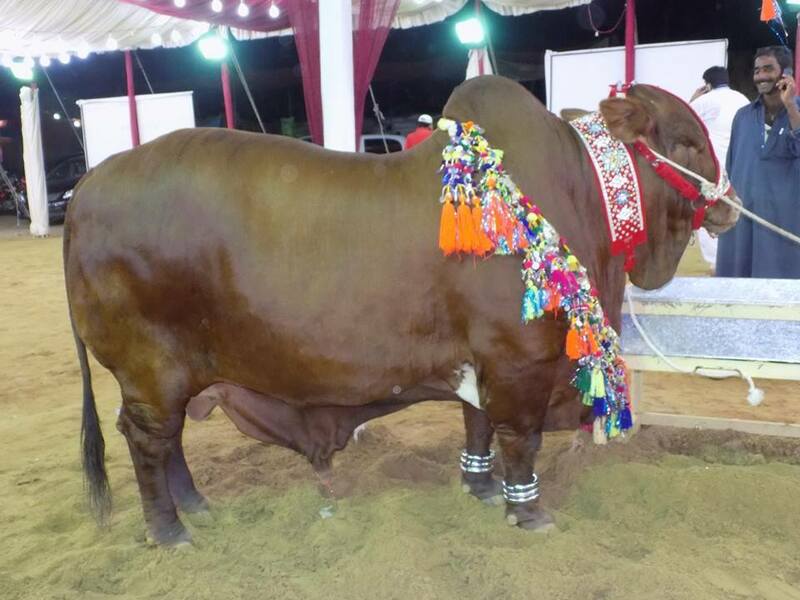 Find here the latest cow mandi of Sohrab Goth cow pic, bakra eid 2018 pics gallery from famous cattle farm 2018 like Dilpasand Cattle Farm, Surmawala Cattle Farm, 786 Cattle farm, Rabbani Cattle Farm, BM Afridi Cattle Farm & others. 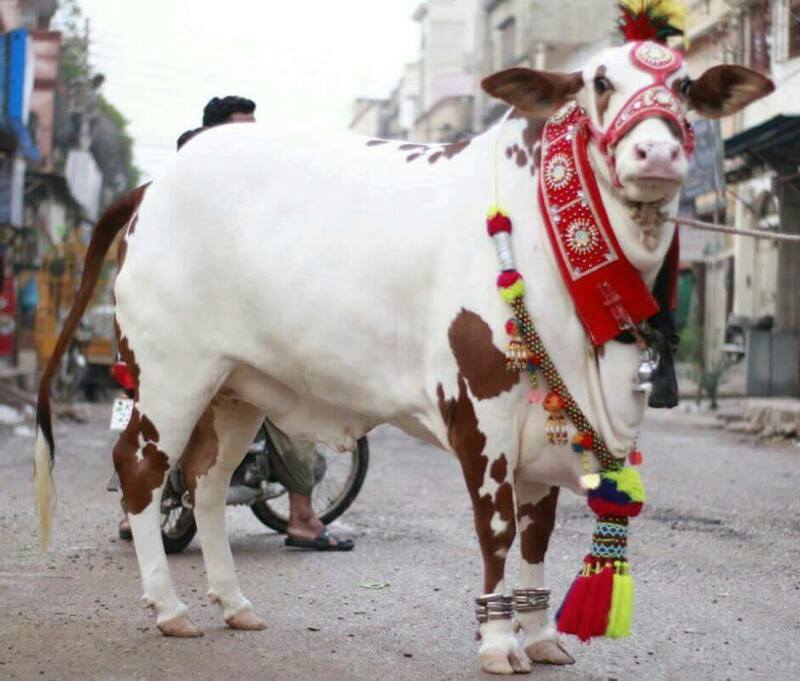 Get the most famous bakra eid qurbani photos and bakra eid images online. 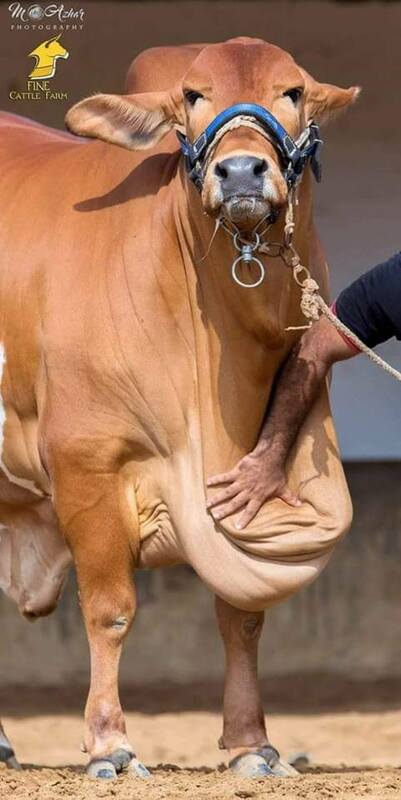 HamariWeb photos section bringing you the best Pakistani Cows, bakra, dumba and camels pics available on the internets. 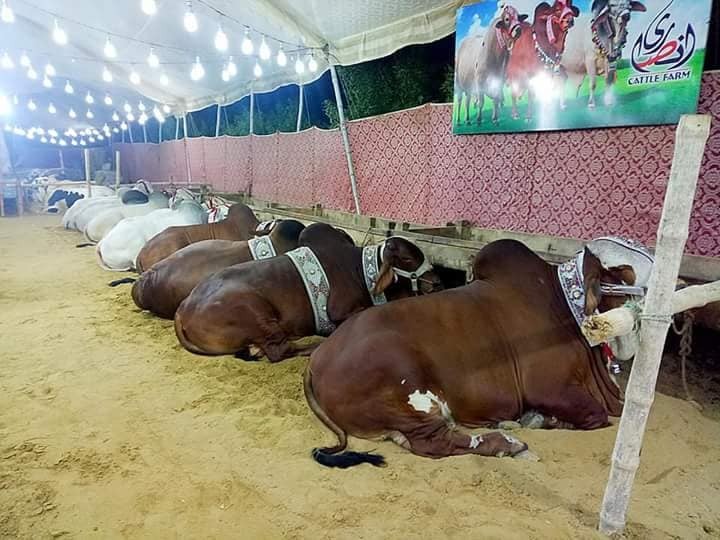 Get huge collection submitted by users, Find and share the craze of bakra eid qurbani janwer latest photos & pictures with your friends on facebook, whatapp and twitter. Hi !!! 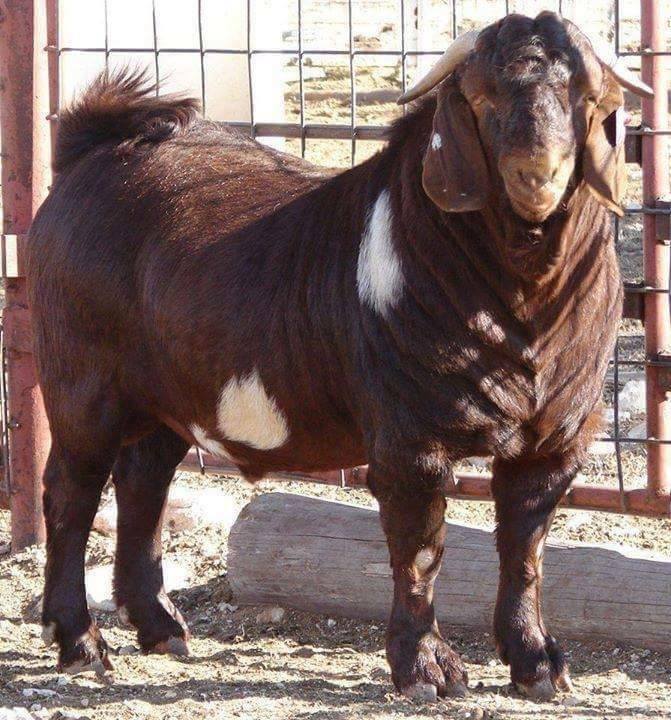 Do you have such a Live Goats Heavy Bakra, 275kg Goat of Bakra Eid? wholesale We look forward to reading from you soon and hope to establish a friendly and long-term business relationship with your company. Address: Company: Elsad toxumculuq MMC Address: Ganja city of Azerbaijan Samux r / n village Fizuli Posts: 5,113 AZ E-mail: [email protected] Mobile phone: +994555162263 My WhatsApp: +994555162263 Phone company director: +994556367435 Nasibova Tukaz. Skupe: gabil177 thanks in advance Переводчик Google для бизнеса –Инструменты переводчикаПереводчик сайтовСлужба "Анализ рынков"